It was a day filled with sorrow and tears for Julia Roberts. On Feb. 28, the actress — accompanied by her husband, Danny Moder, and their three children — bid a final farewell to her mother, Betty Lou, during a private memorial service at Our Lady of Malibu Catholic Church in California. Julia and her late mother in March 1993. But an even greater testament to her mother’s life was the long-delayed reunion of her children. Although Julia and her sister Lisa Gillan are close, due to personal differences, she and their brother, actor Eric Roberts, “hadn’t physically been together in ages. No one knew whether Eric would actually attend his mother’s memorial,” said the friend. Julia and her brother, Eric, in August 1986. The emotional reunion at the funeral, friends feel, means real reconciliation is a possibility — something that would help the whole family heal. 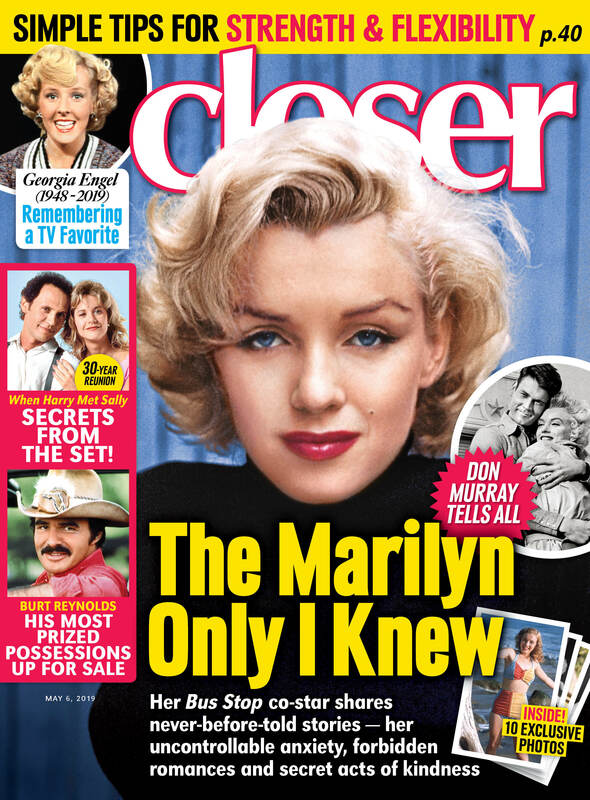 To read the full story on Julia, pick up the new issue of ‘Closer Weekly,’ on newsstands now!